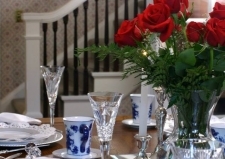 The Ivy House is located in the historic town of Fortville, just 20 minutes northeast of Indianapolis, or 10 minutes from Noblesville or Fishers. 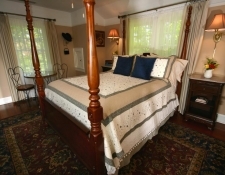 This premier Indiana Bed & Breakfast is one of the top 10 in the state. We offer a quiet safe place to stay. With a full breakfast, private baths, free WIFI, and off street parking we are the perfect choice.